The art of posing as someone you’re not isn’t always a good thing—in fact, in many cases, it can land you in jail. But when it’s done in the name of humor, things are entirely different. These Internet trolls have taken comedy to a whole new level. Mike Melgaard, known as the “Target Troll” for his work on Target’s Facebook page, gained Internet fame by responding to angry customers who vowed to take their money elsewhere after the retail giant decided to stop targeting toys at specific genders. Hope That Helps, a Facebook comedy page devoted to posing as customer service representatives every time there’s a complaint on a company’s site, has trolled Uber and a number of other businesses. Largely, though, Hope That Helps looks for snarky, complaining or otherwise unpleasant posts on company Facebook pages and provides a dose of much-needed humor. 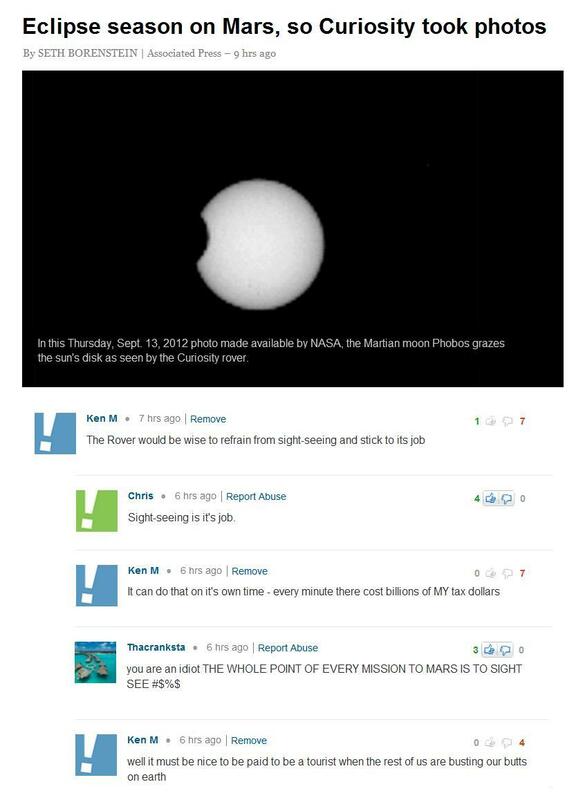 There’s no shortage of Ken M gems sprinkled around the Internet. He’s been at it for years, first trolling Yahoo posts and graduating to Facebook. His humor is family-friendly, too; he’s made a “thing” of acting like a senseless grandpa. A Facebook user named Robert continually harassed his connection Brendan in a series of hilarious comments that culminated in—you guessed it—more comments. Who are your favorite Internet trolls of all time? Share links to their work on my Facebook page or on Twitter—I could always use a good laugh.